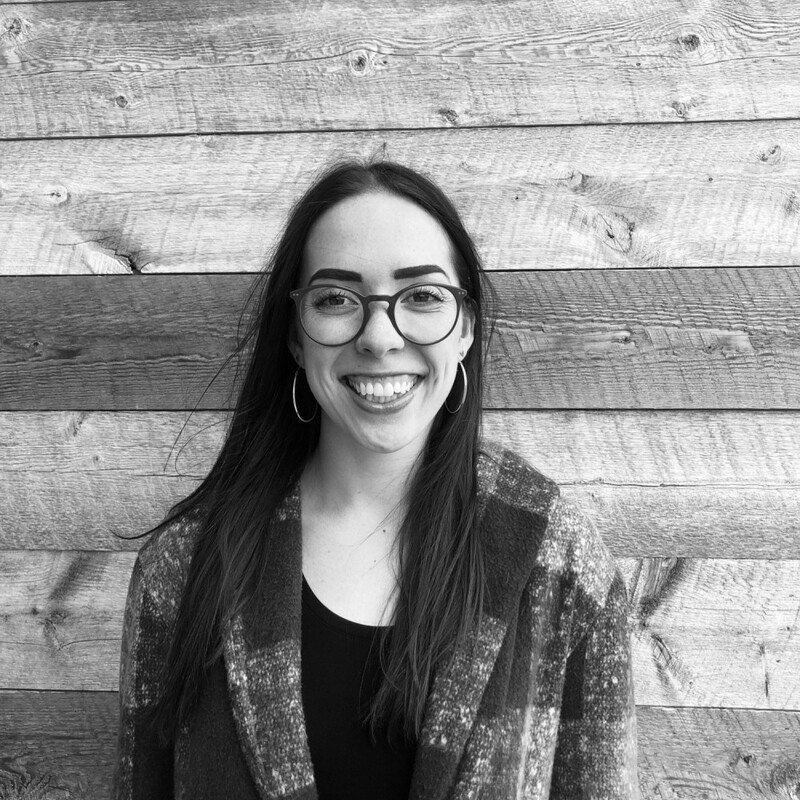 Grace recently joined the Earth Elements team as the receptionist and is eager to build her knowledge of Interior Design. She was born and raised in Colorado and moved to Bozeman in 2015 to attend Montana State University as well as to pursue her passion for skiing. It was only once she was in Montana and got a taste of what it means to be a true Montanan, that she realized she would not be leaving any time soon. Aside from her love of the outdoors, Grace also enjoys practicing yoga, watercolor painting, and cooking anything new or intriguing.